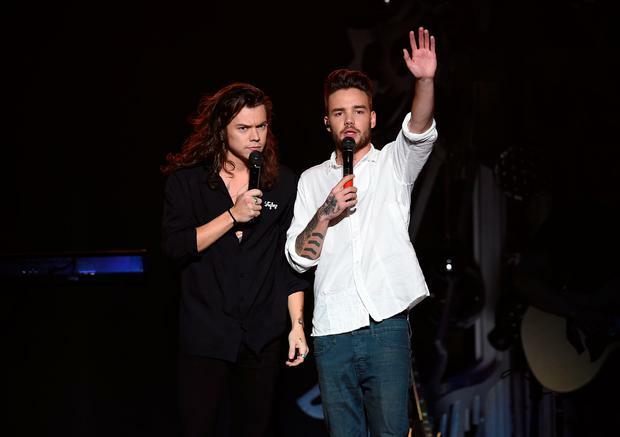 Harry Styles would be "honoured" if One Direction bandmate Liam Payne asked him to be godfather of his newborn son. Liam, 23, became a first-time father when girlfriend Cheryl gave birth to their son, whose name has yet to be revealed, last month. His fellow One Direction star Harry has been in touch with his pal following the happy news, and said in a new interview he would be thrilled if he was chosen to be the tot's godparent. However, he also admitted he isn't the only name in the hat. "I think it's a roll of the dice, there are a lot of people Liam has in mind," Harry said as he was interviewed on British radio station Key 103. "I'm not going to add any extra pressure. If it came my way I would be honoured." Liam is the second member of One Direction to become a father, after bandmate Louis Tomlinson welcomed son Freddie with ex-girlfriend Briana Jungwirth in January, 2016. 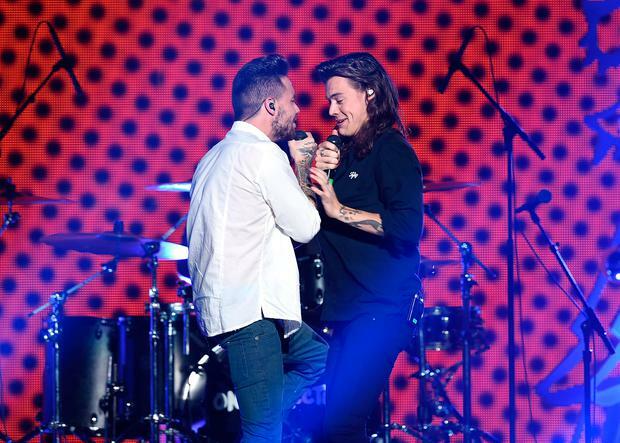 Apart from a couple of posts on social media, Liam has kept quiet about the new arrival, but Harry has spoken about how his pal is coping with fatherhood. "I spoke to Liam and he's loving it. He said it's going really well and everyone's great. So I'm very happy for him," Harry added. Harry dropped his debut solo single Sign of the Times on Friday. He has yet to reveal when his first solo album will be released, but admitted he had mixed reviews from his family upon playing them the record. "I had one piece of feedback from my stepdad, one of the songs on the album has a vocal effect in the background. And it finished and he went, 'How did you get a duck in the studio?' " Harry laughed, adding: "My mum cried a couple of times which was good, I think that was good."